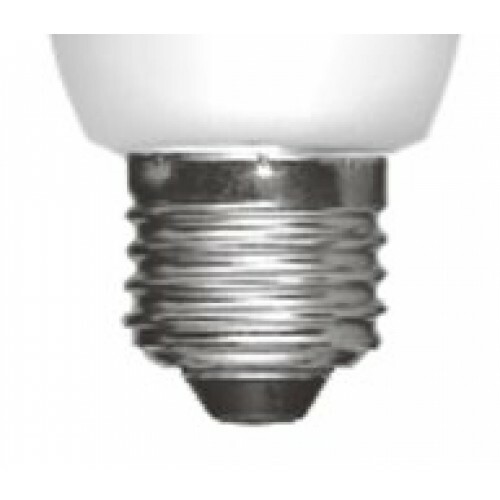 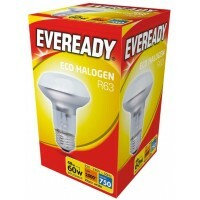 This is a high quality R63 Edison Screw (ES / E27) Low Energy Saving soft lite 11w (60w) Warm White 827 / 2700K reflector light bulb / spotlight / lamp made by Eveready. 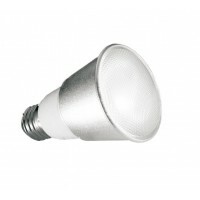 This lamp is the same size as a standard incandescent R63 lamp and uses 5 times less electricity than a conventional light bulb. 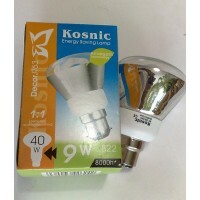 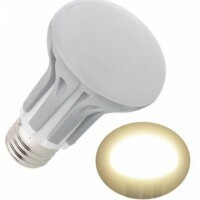 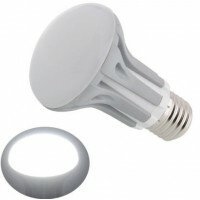 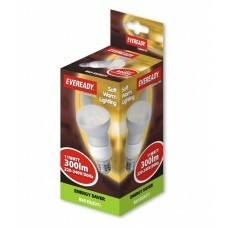 NB: These low energy 11W R63 light bulbs are not suitable for dimming or use with dusk to dawn or timer switches.